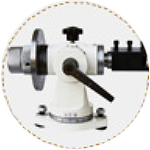 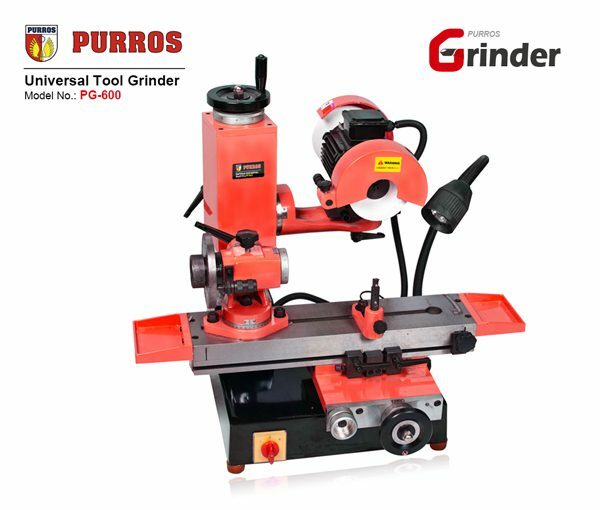 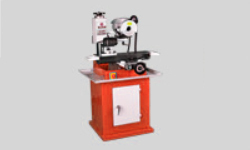 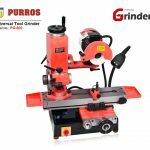 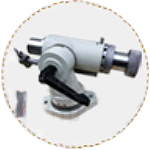 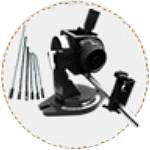 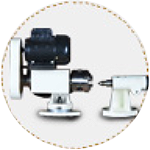 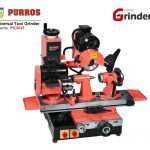 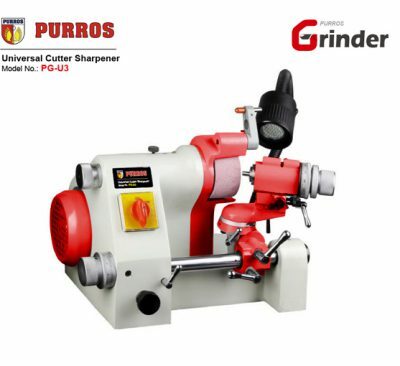 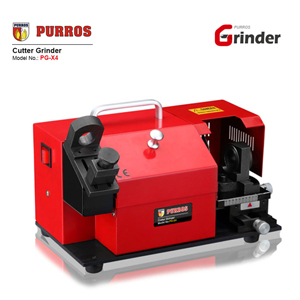 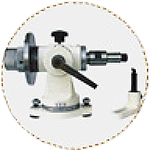 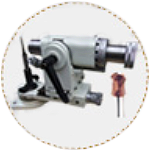 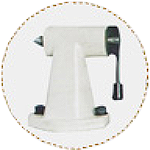 PURROS PG-600 Universal Tool Grinder | universal tool and cutter grinding machine Manufacturer - Purros Machinery Co.,Ltd. 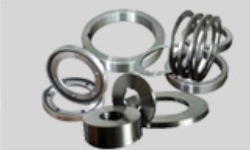 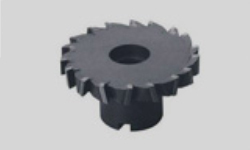 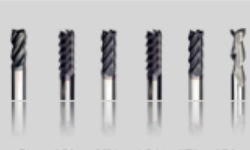 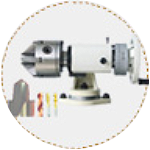 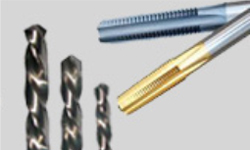 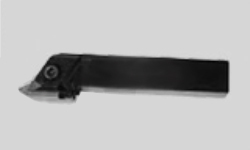 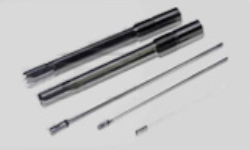 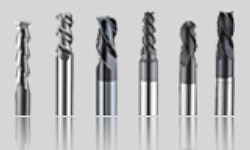 Used for side cutting end mill, hobbing cutter, circle cutter, and circular forming cutting tools. 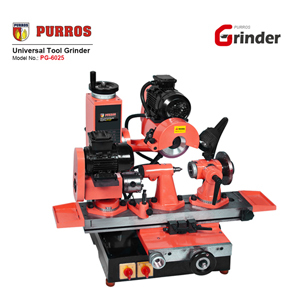 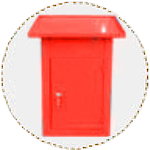 It is a special and multipurpose machine base, which can be place the grinder, and tools and machine parts can be collected in the cabinet, etc.